Looking for private in-home or in-studio Fiddle lessons? Our Riverton teachers are ready to get you started. Find your teacher today! Check out some of our most popular teachers near Riverton, UT including Salt Lake City, Draper, West Valley City, Sandy and West Jordan. I teach both old-time American and traditional Irish fiddle, hewing closely to the older traditional styles I myself perform. 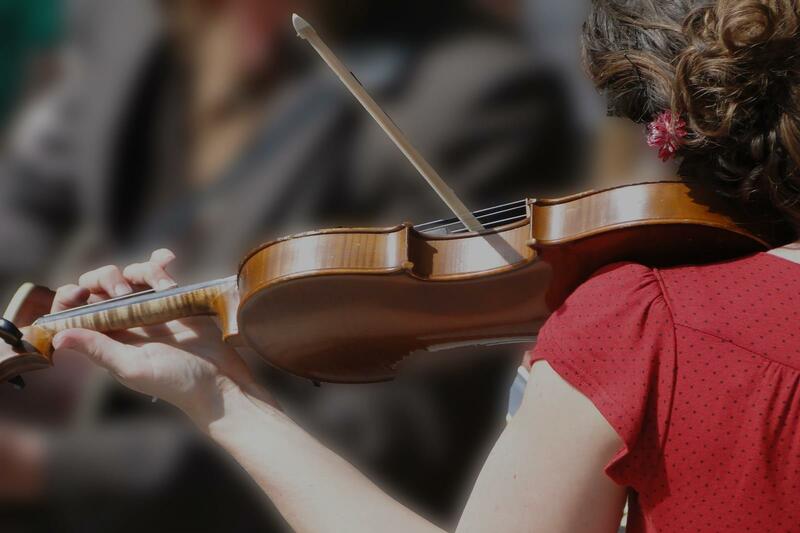 You can expect to learn the basic of fiddle-playing (based on good violin technique, including how to hold the instrument properly and how to achieve a good tone), bowing, phrasing, ornaments, and other tricks of the trade. I can teach both from music and by ear. Can't find a teacher in Riverton, UT?